When Benji the Prophet, J Leaux, and Sam get together every week you know you're in for an hilarious adventure! They also provide their unique views on today's news, relationships, some taboo men topics, and much more. Be Sure To Tune In Every Friday! 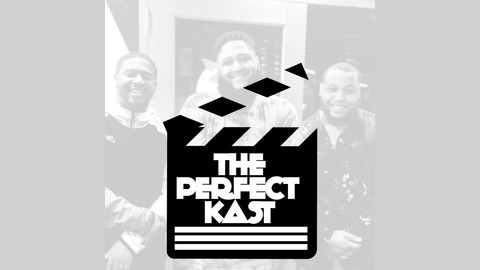 Follow the crew on IG! 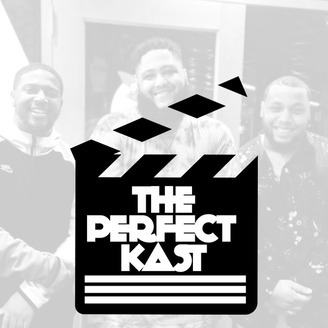 @ThePerfectKast on Facebook, Twitter, and Instagram.